Many of Hollywood’s distinguished stars began their careers through Disney Channel auditions. However, even if they are already popular and in the spotlight, this does not mean that they have forgotten their humble beginnings. At one point in their lives, they were just these little kids who aspired to become stars someday. Unlike those who gave up on their dreams though, they persevered and worked hard to reach theirs until they were finally able to land projects on the small screen. Of course, they wouldn’t be where they are right now if it wasn’t for the Disney Channel. “Be yourself because everyone else is already taken. Be yourself always, there’s no one better!,” Selena Gomez said. The American actress initially thought that her Hispanic heritage was only a hindrance to her acting success. But later on, she revealed that it brought her to where she is today. She explained, “I don’t know if I would’ve had the opportunity to be on Wizards of Waverly Place if it wasn’t for my heritage”. “I realize everybody wants what they don’t have. But at the end of the day, what you have inside is much more beautiful than what’s on the outside,” she stressed. It was Mandy Teefey, Selena’s mother, who introduced her to acting. She recalled that as a kid, Selena always wanted to go with her every time she performed in stage plays. One night, she began to make criticisms about the actors. As a supportive mother, she then taught Selena everything she knew about the acting business. She enrolled her in acting classes to further hone her skills. Later on, she took her to California, so they’ll be closer to casting opportunities. While training and auditioning in Los Angeles, Selena got the chance to deal with other child stars. Although she had to compete with them for several roles, it helped her cope with the tough business because she knew they were going through the same process. Selena simply said, “I’m lucky because I have a lot of support from my family and friends. I have so many amazing things in my life”. Barney & Friends became Selena’s stepping stone into the industry. In this show, she danced and sang with a wide variety of supporting cast. She kept the role for two years, but after that, she went on and took other opportunities like shooting commercials and playing minor roles in films. 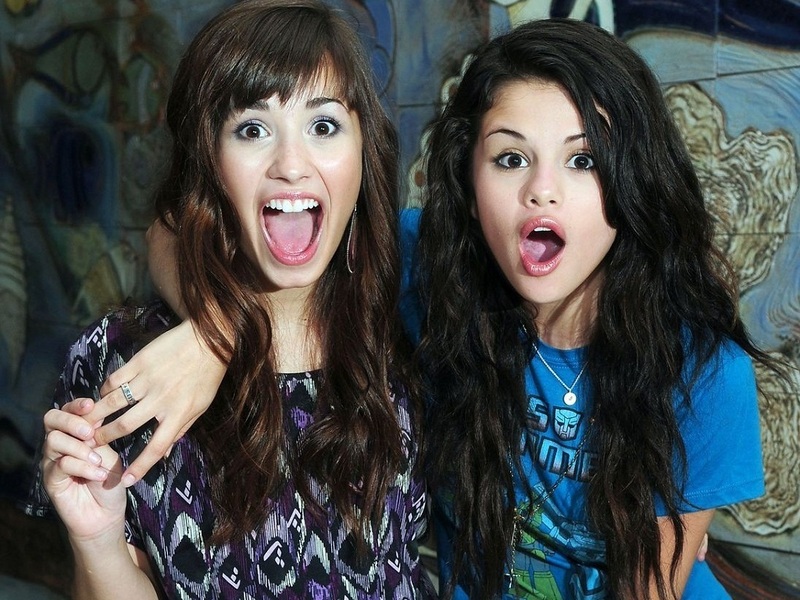 Selena’s major acting break was when she was cast as Alex on Disney Channel’s The Wizards of Waverly Place. Since then, her career went soaring right up. When asked about how she got her start on the show, she said, “I want to be the person who earns it. I’ve auditioned for every movie I’ve been a part of, and I’ve wanted to genuinely feel like I earned it”. Aside from Selena Gomez, there are other Disney stars every child actor can get inspiration from. One of them is Ross Lynch, who believes that confidence and preparedness are keys to a successful audition. In the audition video of the American actor and singer for Disney Channel’s Austin and Ally, it was evident that he was bursting with confidence. He projected and spoke his words clearly; a sign that he really knew what to do in a casting call. Whether or not he worked with an acting coach, his successful audition was definitely the result of coming confident and prepared. Ross didn’t begin his acting career by starring in a Disney Channel series. He actually got his start by doing minor projects, such as commercials. At the very beginning, he knew many industrial and television commercials offer young actors like him, opportunities for bigger roles. Because the running time of these projects were shorter, he was able to get more work as possible. The common denominator between Selena and Ross is that they both persevered. They never got tired of training and auditioning for various roles. So, if they were able to pursue a successful career, then you can, too. As long as you take their advice, for sure your own Disney Channel auditions will just be a piece of cake.